A wide range of cultural attractions, entertaining events, local customs and traditions, as well as tempting spas, all form part of the engadin lifestyle. Discover a wealth of cultural attractions. Entertainment in the Engadin St. Moritz region at a glance. 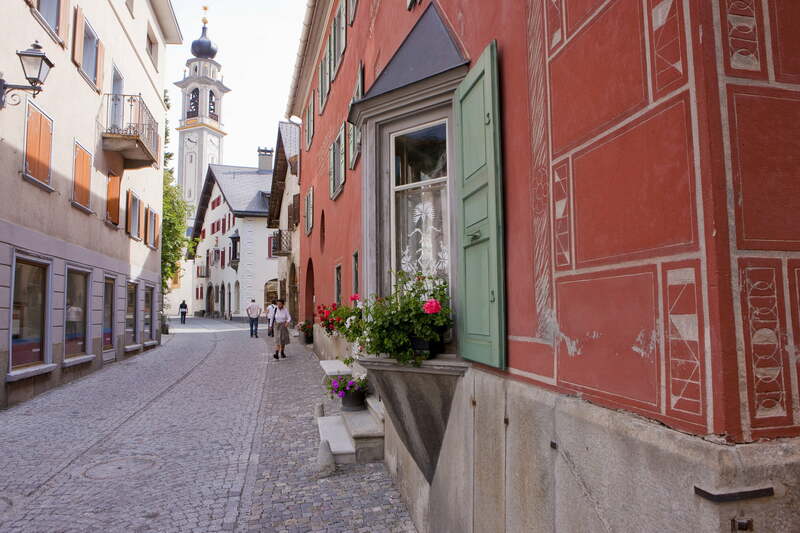 Castles, churches, museums and monuments – all the places of interest in Engadin St. Moritz at a glance.